I gotta give it up to the folks over at Fairhope Favorites in that their moonshine hot sauces intrigue me — but Jeebus do they need a better website. Maybe if we all buy a bunch of their stuff, they’ll pony up the cash for something as interesting as their range of selections. 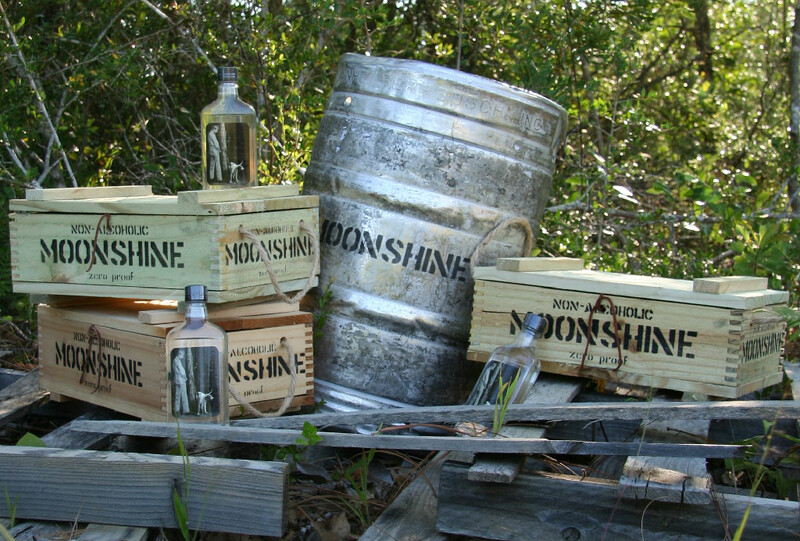 Their site is so incomplete I’m not even sure their sauces have moonshine in them, but I still might give ’em a whirl. The five hot sauces they’ve got are: Original; White Lightning Wing Sauce; Hot-n-Spicy; Fire in the Hole; Aged-N-Charred; Swamp Dew Marinade.